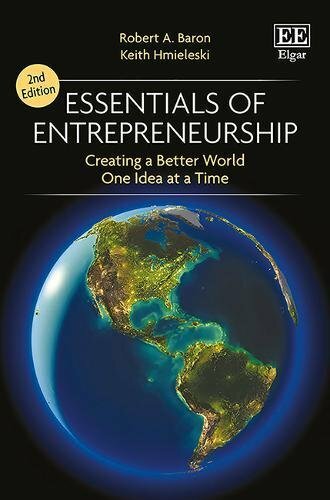 Essentials of Entrepreneurship examines all phases of the entrepreneurial process: generating ideas for something new and better than what currently exists, determining whether these ideas suggest viable business opportunities, identifying and obtaining the financial and human resources required, securing intellectual property protection, launching the new venture, developing strategies for gaining and maintaining competitive advantage, and building a customer base. In discussing these and other topics, the text draws on research findings that help identify variables that play a role in entrepreneurs’ effective performance of these tasks, and so–ultimately–in their success. Updated coverage of the government regulation and legislation affecting new ventures. 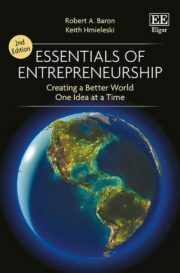 Presenting a concise and current overview of entrepreneurship and assuming no previous knowledge, this text is ideal for use in any undergraduate or MBA level entrepreneurship course, whether within a business school or any other discipline.